We are proud to supply cafe’s with high quality, local products at great prices. 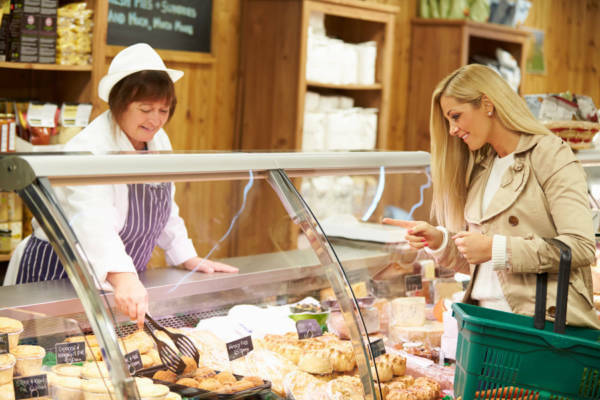 We provide Cafes, Delis & Sandwich shops with a wide range of products from cooked meats to cakes, sandwich fillers to salami! We regularly add new, innovative and cost effective lines to our cafe focused product list, allowing you to offer your customers a great choice. In addition to our wide range of cafe favourites such as cheese, eggs, bacon, cooked meats, wraps and tinned goods, we also stock prepared cakes and dessert mixes.  Our Dunster Farm yogurts have been a firm favourite with cafe owners for a long time. For cafe and deli owners looking to offer something a little different, we also stock organic, red tractor, free-from and protein packed lines just for you.